White and red pizza with gourmet topping, salads, imported beer and wine. 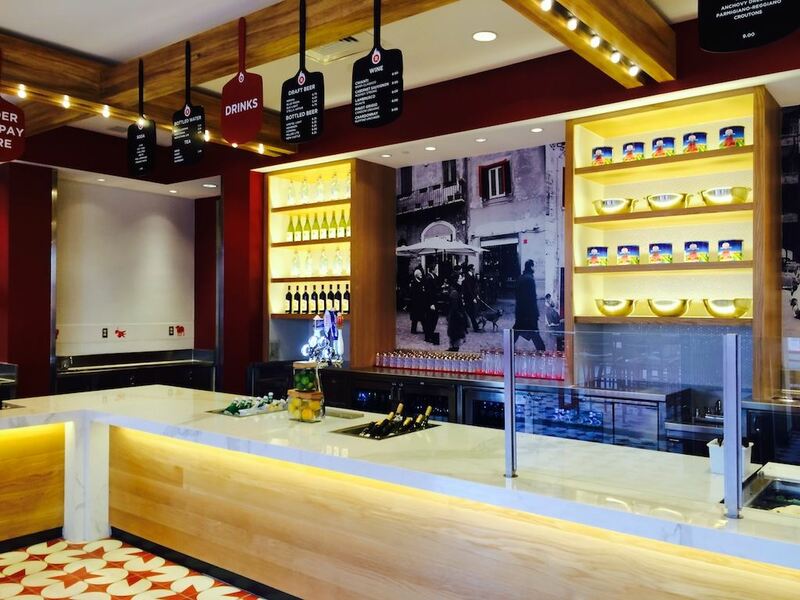 Red Oven Pizza Bakery can be seen as Universal's answer to the high quality pizza brought to the theme park world over at Via Napoli in Epcot. 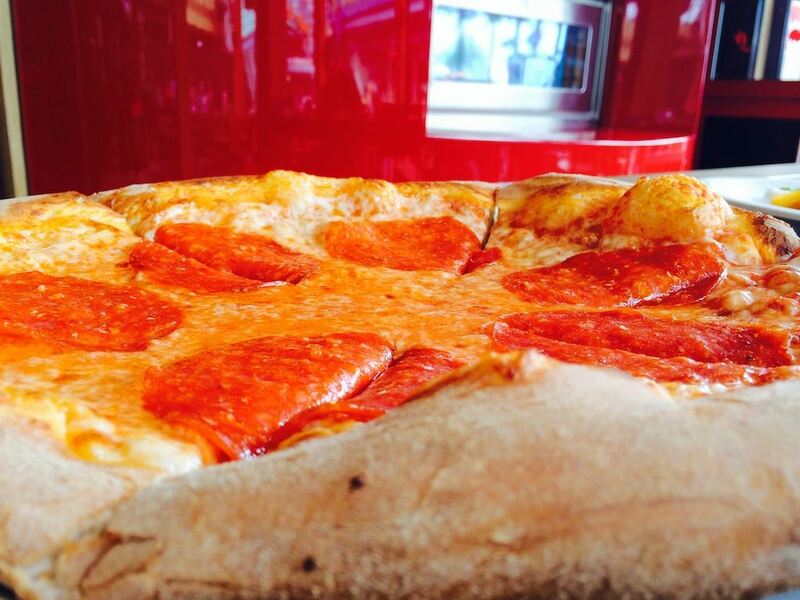 Like Via Napoli's main dining area, only whole pies can be ordered at Red Oven, not slices. However, with a reasonable price of only $12-$14 per pizza, two people can eat very cheaply. The five white and five red Neapolitan-style artisan pies are made with San Marzano tomatoes, organic extra-virgin olive oil, buffalo mozzarella, fine-ground “00” flour, and filtered water, then baked in a 900-degree Fahrenheit oven while you watch. 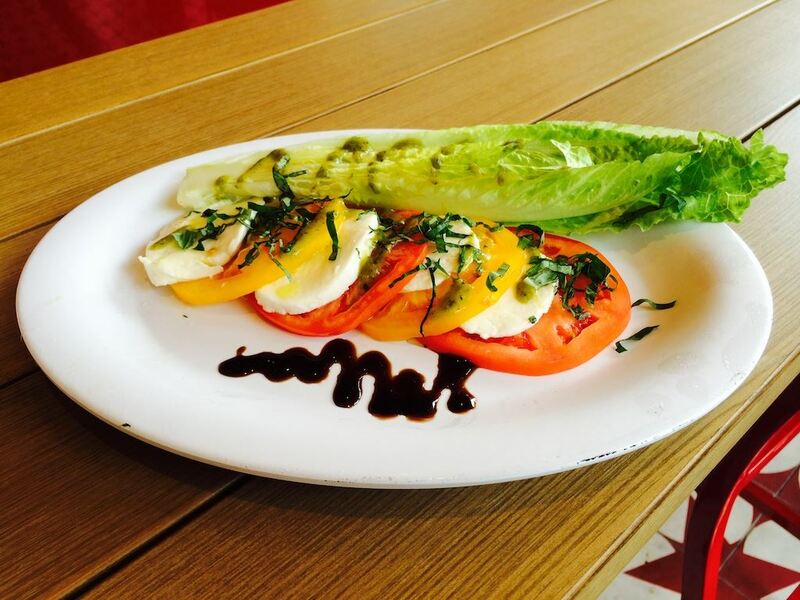 Salads and a limited selection of beer and wine are available with free refills on soda. 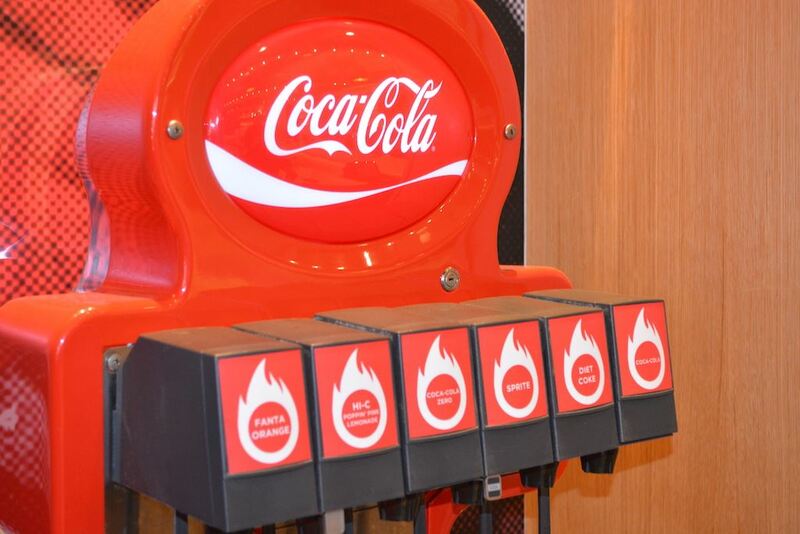 After placing your food order and receiving your drinks, a server will seat you and bring your order once it's ready. Plenty of covered outdoor seating is available, which is a welcome relief from the Florida sun (and rain). Because of its location in the main hub of CityWalk, Red Oven is a great place to get a bite to eat and people watch. 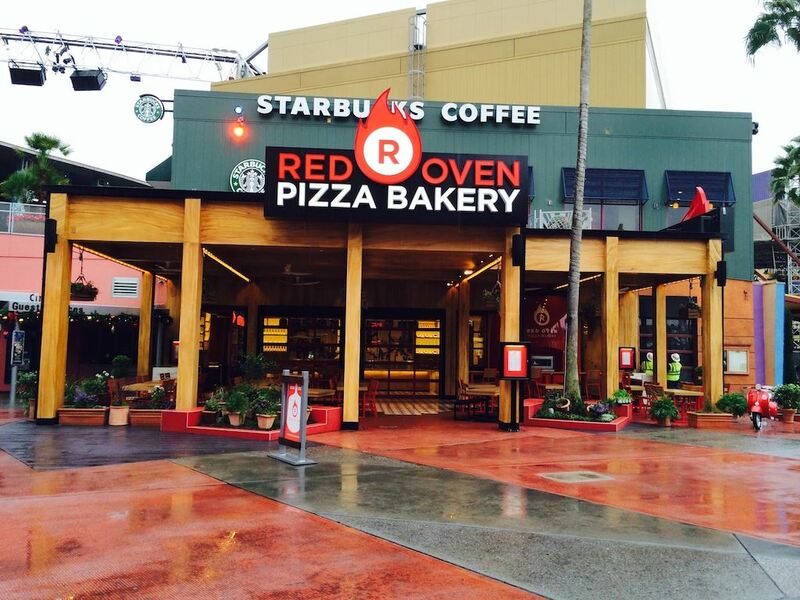 Red Oven pizza can also be delivered to the freestanding bars along the CityWalk waterfront. 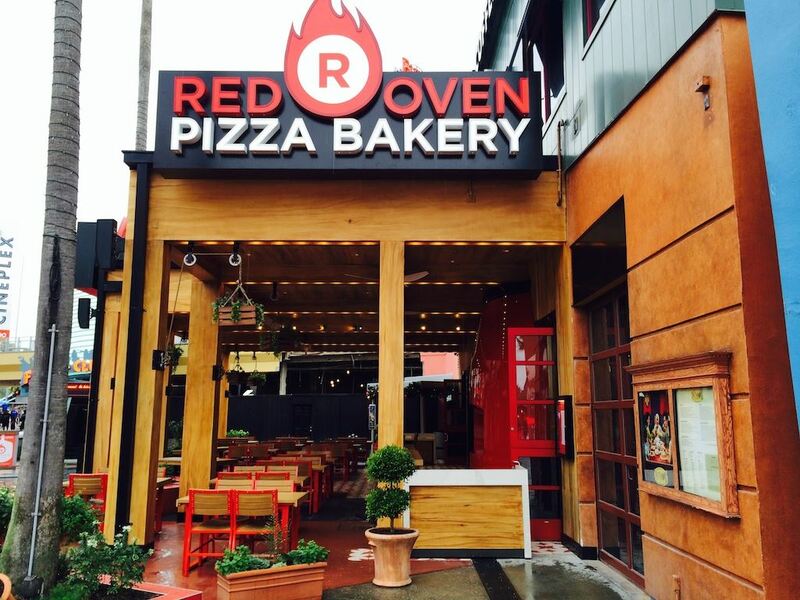 Hardwood beams, colorful tile, and gleaming countertops make Red Oven look unexpectedly upscale for an open-air pizza joint. 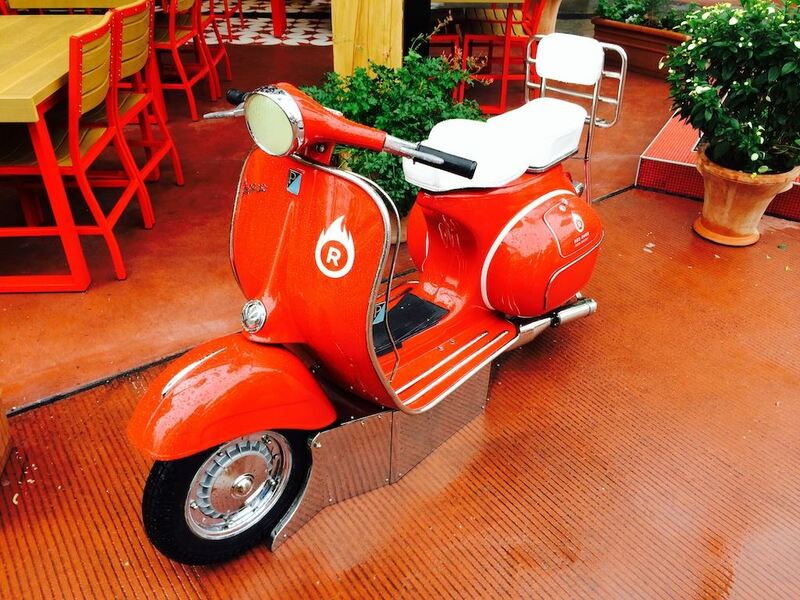 You can pose for photos on the red scooter parked out front. 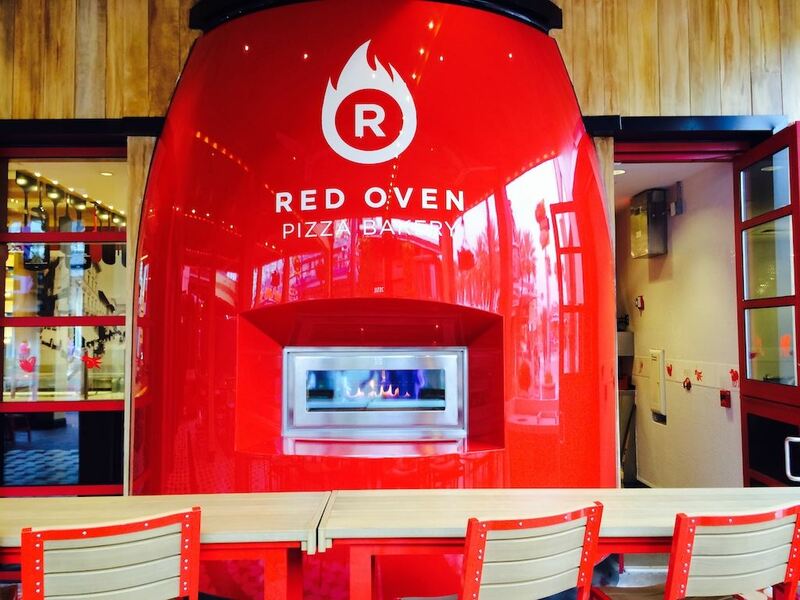 Already the best pizza in the Universal Orlando Resort, Red Oven's quality of ingredients sets its pies above the normal theme park fare you'll find in Cafe 4, Pizza Predattoria, or Kid Zone Pizza Company. 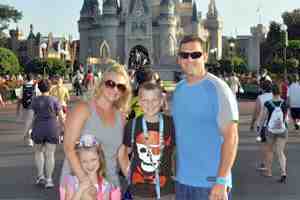 Ranked #27 out of 96 at UOR.